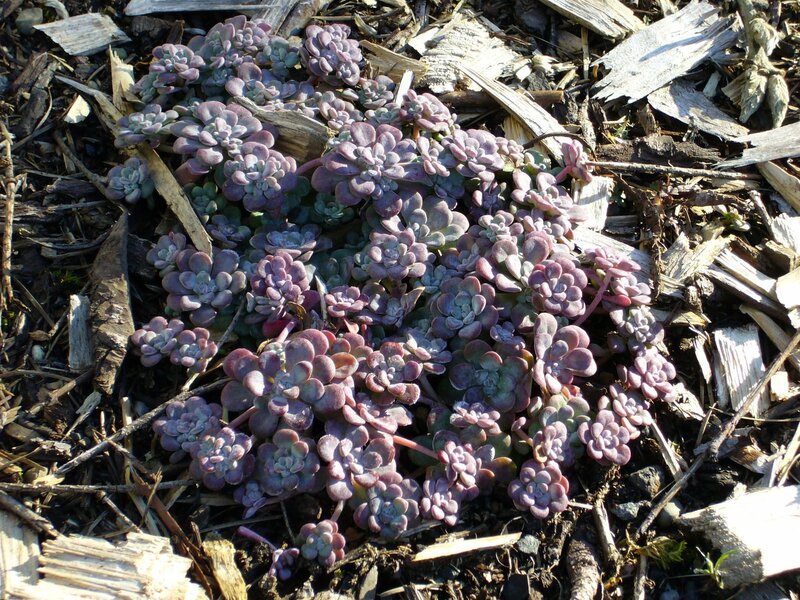 This Sedum is native to the Pacific NW and is typically found in areas which tend to be higher, drier and sunnier than our valleys usually are during the winter. I took this photo at the Gordon House last winter, but I have several at my home too. The red color in the winter is quite striking, and obviously, this plant can survive in the valley if planted with care.